Don’t know what to register for? Planning a perfect wedding registry can be overwhelming and confusing to couples especially if you have all the things you need for your house. You spend so much time personalizing all the other aspects of your wedding, Your registry should bring out the unique personality of ‘You’ as a couple. It should bring back memories of the ‘Best Day Of Your Life’ and be a symbol of your love all your life. At Miskalo, our mission is to help you find the perfect piece of art for your home and help you create a foundation for life. But where do you start? 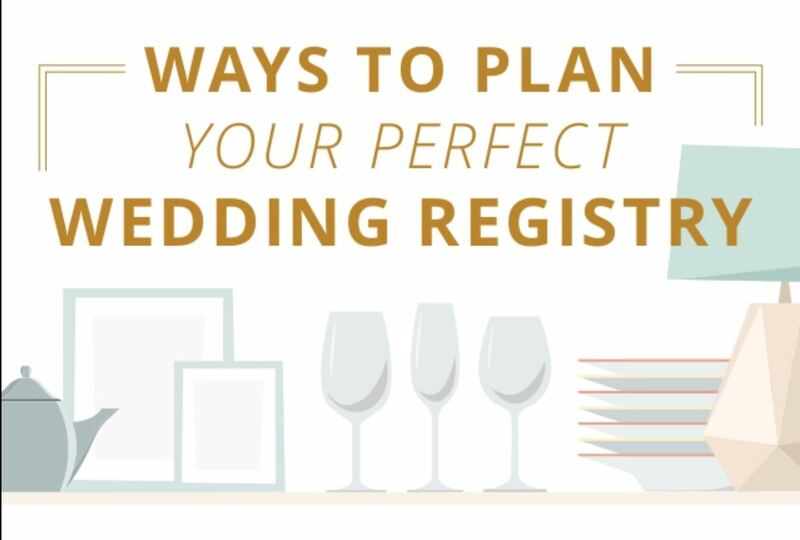 For a couple who is stressed out with their wedding planning and need some help with their registries, here are some tips to help you plan your perfect wedding registry.